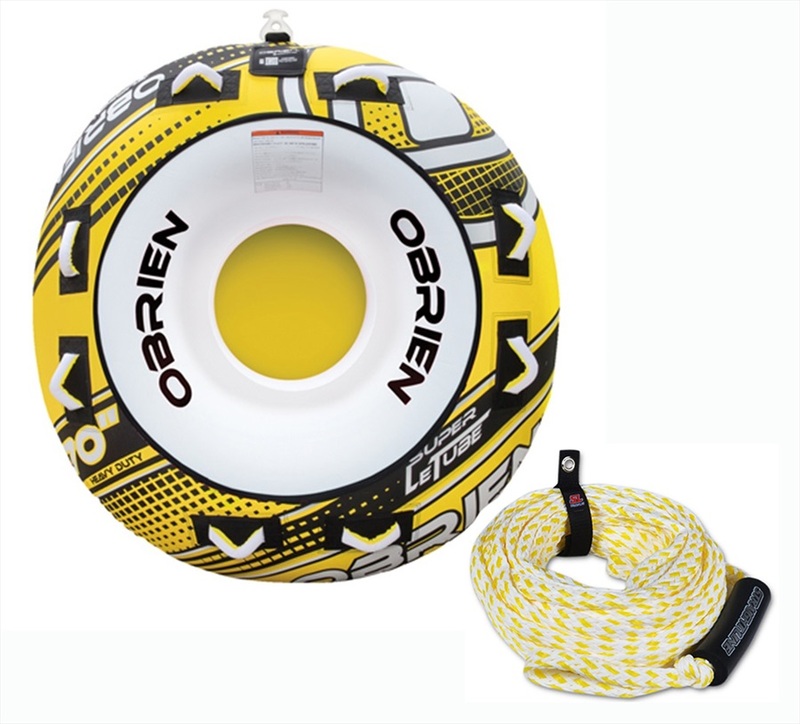 We have a huge stock of Cheap and Discounted Inflatable Towable Tubes and Ringo's for your Boat or PWC, We specialise in cheap deals on a wide range of Water Inflatable toys from O'Brien Screamer, Super Le tube Beginner Tubes and towables for single rider and Multi Rider use Sofa style Like the Jobe Sonar, Binar and Lunar to Disc style like O'Brien Lowrider Boxxer and screamer series, all with our famous price match guarantee and free delivery. 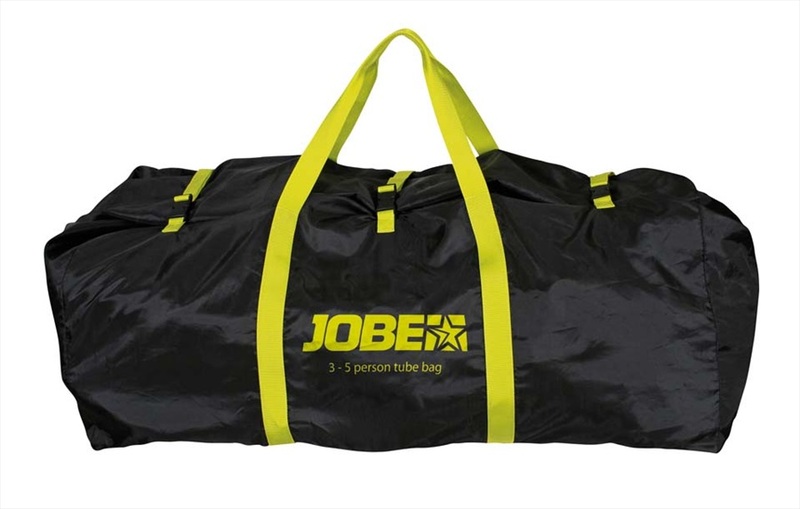 Jobe Heavy Duty Towable Tube Pump - the strongest pump in the Jobe lineup! Jobe Double Action Hand Pump with 5 nozzle sizes includes Halkey Roberts Push and Twist Nozzle Great for Towable Tubes, SUPs, boats and anything else. Jobe Electric Air Pump Inflator with UK plug. 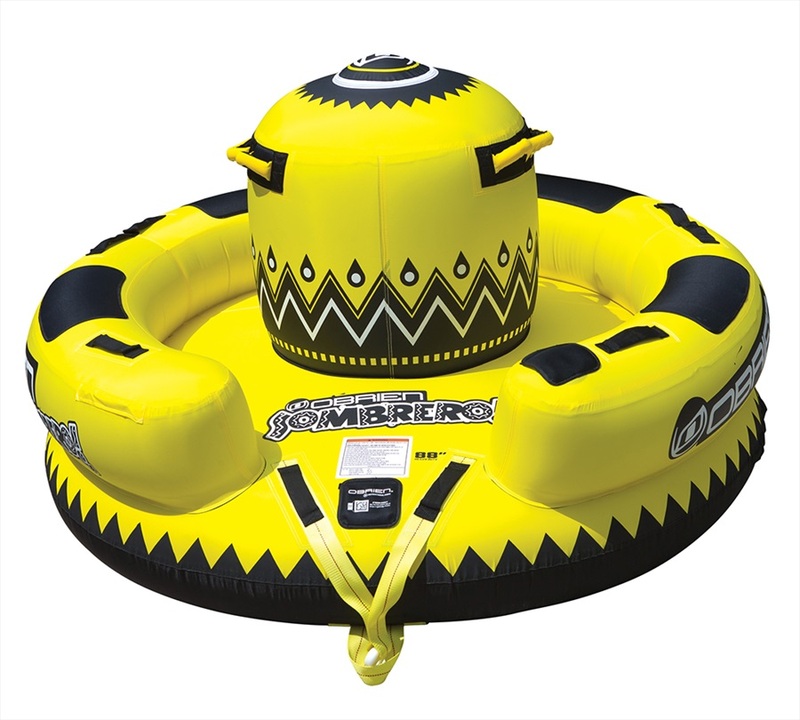 Jobe Foot Pump for Towable Inflatables, Canoes, Kayaks and Inflatables Boats. Jobe 12V Turbo Air Pump - with Car battery alligator clips cable and a Cigarette lighter connector.